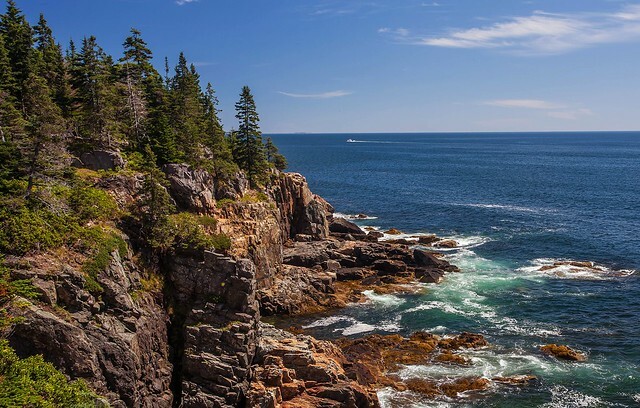 The largest island off the coast of Maine—and home of Acadia National Park—this tranquil area was first made popular as a retreat for the likes of wealthy families such as the Rockefellers, Morgans, Fords, Vanderbilts, and Carnegies. To this day, there are many famous summer residents who decide to spend their summers here, including the likes of George Mitchell, Susan Sarandon and Martha Stewart. Rub elbows with the rich and famous while enjoying the stunning natural scenery. With 13 miles of beautiful beaches, Amelia Island is likely one of the only places in Florida where you can still find a strip of beach all for yourself. 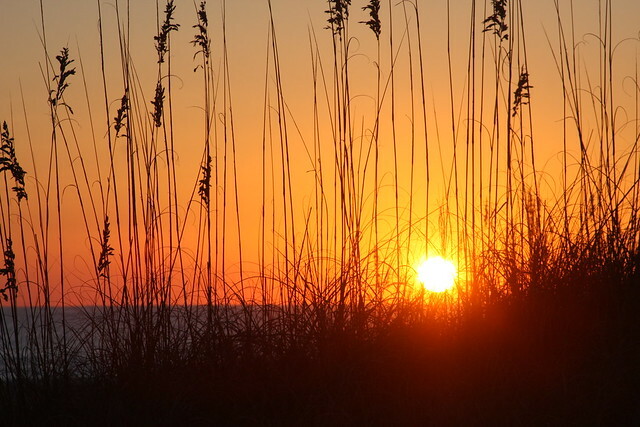 Amelia Island is the southernmost island of the Sea Island Barrier Island Chain in Northeastern Florida. Try to time your visit with the annual Isle of Eight Flags Shrimp Festival in May for a tasty treat. A trip to this island in Lake Huron off the shores of Michigan is like traveling back in time to where horse carriages roamed the streets and family-run inns are the norm. 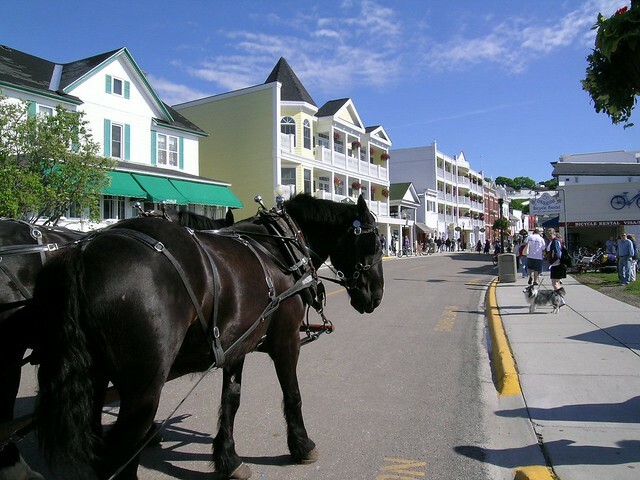 There are no cars allowed on Mackinac Island giving it a real laid-back feeling. The best ways to get around are by foot, bike, horseback or carriage. We recommend walking as you’ll want to work off any extra pounds you may accumulate as you indulge your sweet tooth at any of the various famous fudge shops. Split between Maryland and Virginia (the northern two-thirds are in Maryland while the southern third is in Virginia) this 37- mile long barrier island is host to pristine beaches and the Assateague Lighthouse. 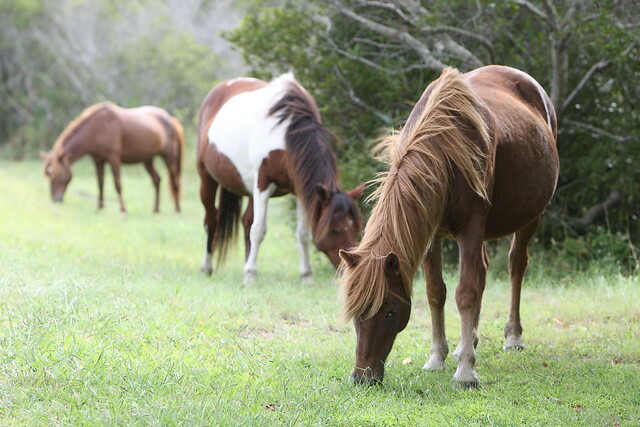 One of the island’s most unique inhabitants are the herds of wild horses; this is one of only a few places in the US where they can be viewed in their natural habitat. Located on the western side of Florida outside of Tampa Bay on the Gulf of Mexico, Anna Maria Island has been described for years as a hidden gem. 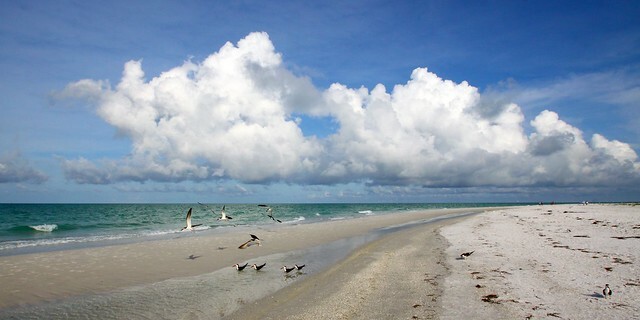 The sleepy island provides a rare glimpse into "Old Florida." Perfect for families and nature lovers alike, the calm waters are a popular nesting place for sea turtles from May through October. One of the Golden Islands of Georgia, be sure you don't miss the Landmark Historic District and the old preserved houses made of tabby, or crushed shells. Once you’ve taken in the sites of old town, stop by Driftwood Beach, also known as Boneyard Beach, which gets its name from the remains of weathered grey trees that have been preserved by the salt air and water from the ocean. It’s a ghostly scene at sunset and a perfect place for pictures. 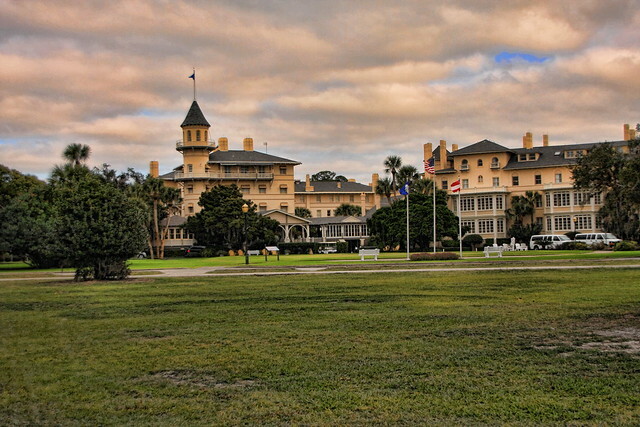 If golf is your thing, then Kiawah Island off the coast of South Carolina, and the highly regarded Kiawah Island Golf Resort, is sure to thrill. The Ocean Course is widely considered to be one of the toughest courses on the East Coast. 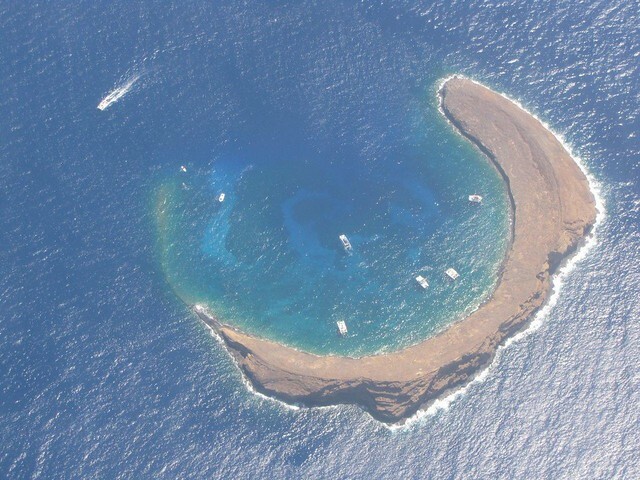 Most popular for scuba diving and snorkeling, this islet is actually the remains of an old volcano. It is host to over 250 different marine species with amazing visibility reaching up to 150 feet. Common sights include black triggerfish, yellow tang, Moorish idol, parrotfish, raccoon butterflyfish and bluefin trevally as well as the occasional whitetip reef shark. 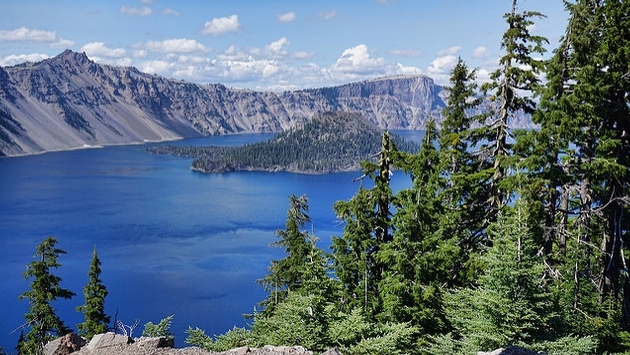 This unique island is a result of a volcanic cinder cone rising from the west end of Crater Lake in Crater Lake National Park, Oregon. 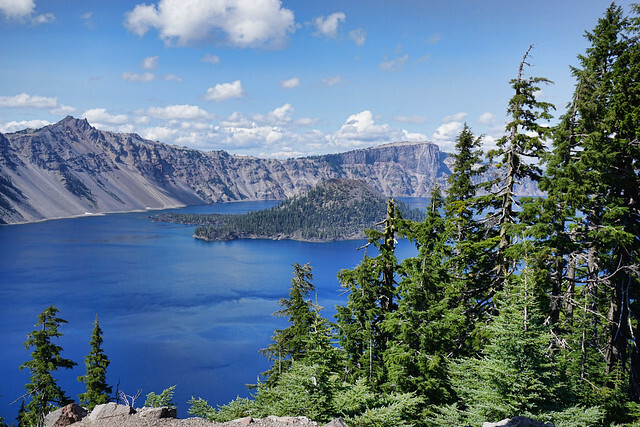 There are two hiking trails on Wizard Island, the summit trail takes you up the flanks of the cone and circles the crater on top offering gorgeous views 360-degree views of the surroundings. The other trail meanders from the dock at Governor's Bay towards the western end of the island. What is your favorite island destination in the US? Dan and Casey are the two lovebirds, world travelers and adventurers extraordinaire behind the popular travel blog A Cruising Couple - adventure travel with a dash of class. Their stories and photographs feature that special place where experiential and stylish travel meet. Find out how you can spend less money, live more adventurously and travel more luxuriously on their blog, http://acruisingcouple.com.